WOW! Guys this is HUGE! 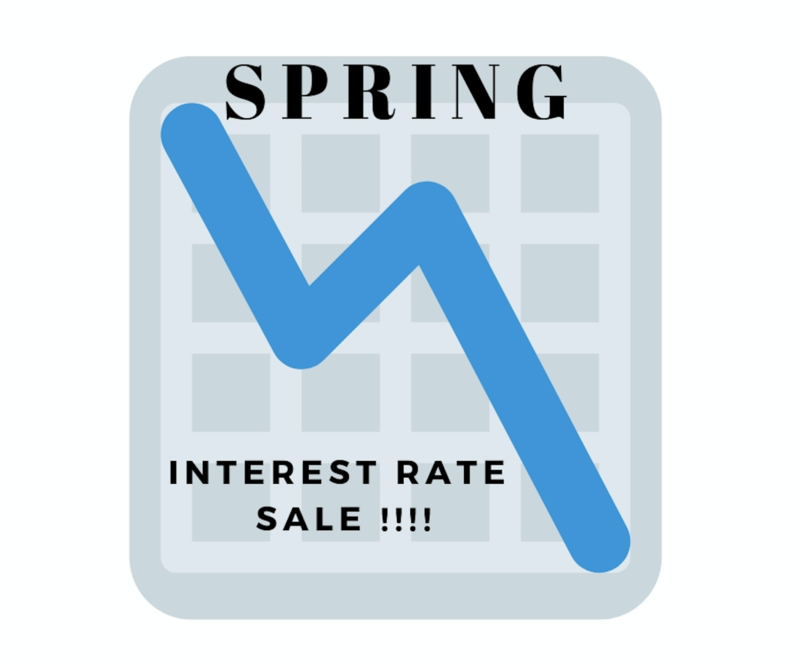 —>>>> The 30-year fixed-rate mortgage average sank this week to 4.25 percent!!!!! If you’ve been looking to buy, or refinance, now could be the perfect time. To give you a better idea of what that means for a homebuyer, every .25 percent of rate reduction on a 30 year fixed-rate mortgage equates to approximately $50 per month savings on a $300,000 mortgage. A rate reduction means savings and that you can buy a more expensive house for less . We love us some low rates!! Call us and let’s get you started on your home buying process. We will get you connected with our preferred lender and he can run a few scenarios for you. 253-292-2221.